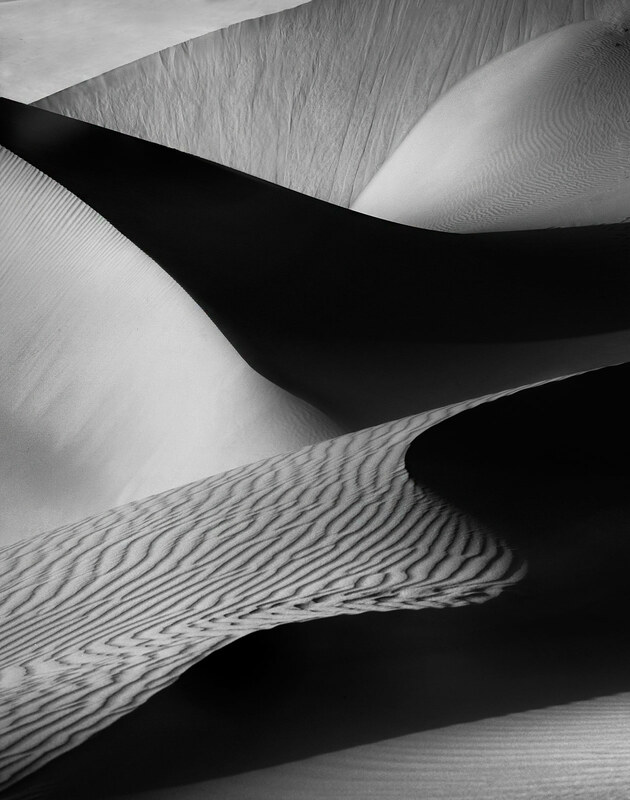 Curves and shapes in the dunes. United Arab Emirates. Photo © copyright by Marc Adamus.